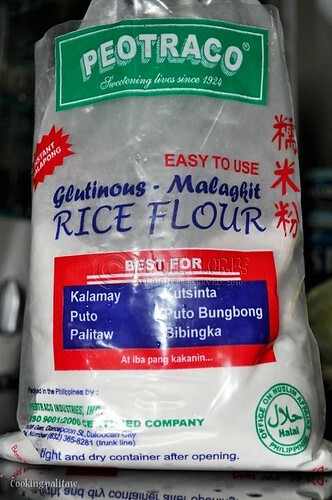 It pleased me to know that there is rice flour available in the supermarket. 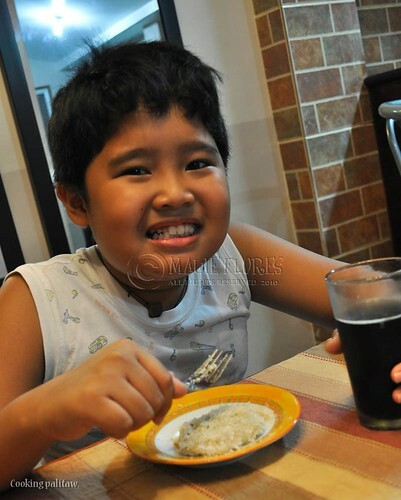 So I decided one afternoon to teach my boy how to cook palitaw. 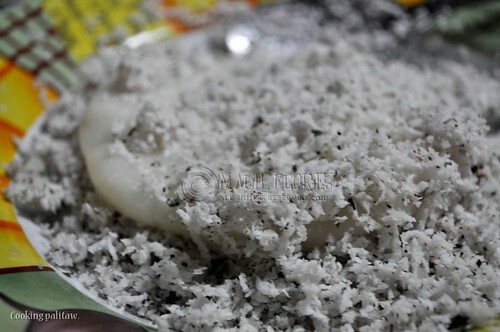 To those who are not familiar with this Filipino native delicacy, palitaw is flattened rice cakes sprinkled with grated coconut and sugar. 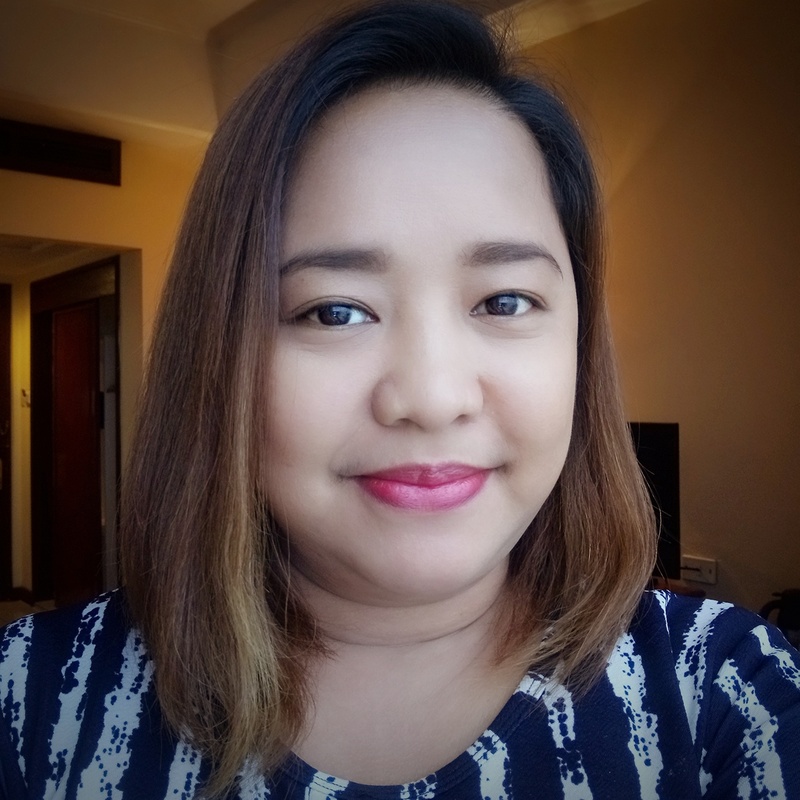 The name comes from the Filipino word litaw because the rice cakes will float on top of the boiling water when they're already cooked. 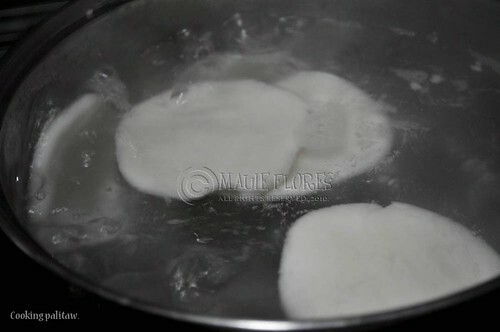 Cooking palitaw is very easy so kids will need little supervision except when the rice cakes are dropped and taken out of the boiling water. Here are the steps in making palitaw. 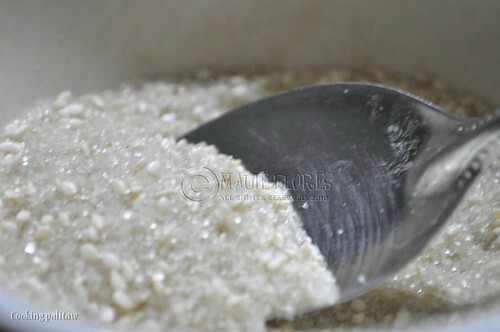 Step 1: Mix rice flour with water. 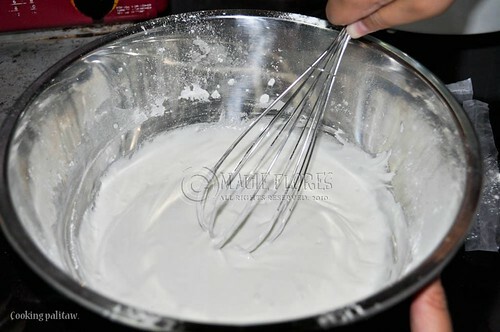 The consistency should be thick enough for you to roll the dough into balls later on. Step 2: Roll the dough into balls and flatten them. 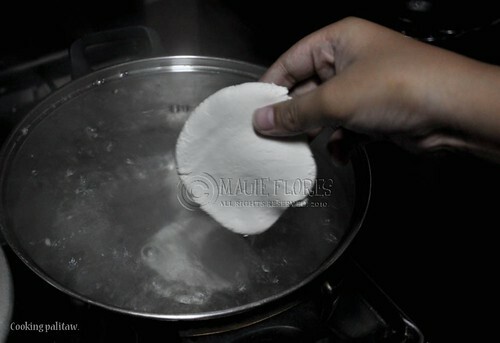 Step 3: Drop the flattened dough pieces in a pot of boiling water. 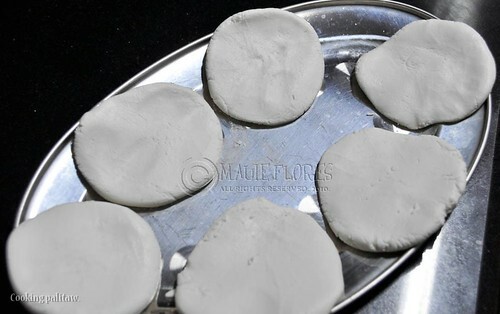 Step 4: Once the dough pieces float, take them out of the water, wait for them to cool a little, and dry with paper towels. 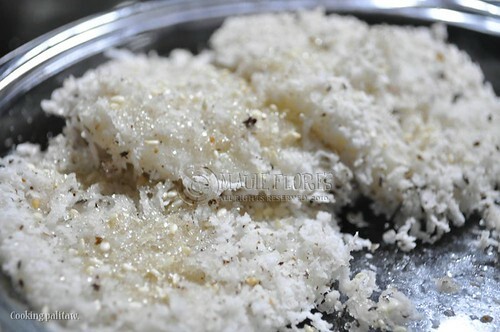 Step 5: Roll the pieces in grated coconut.